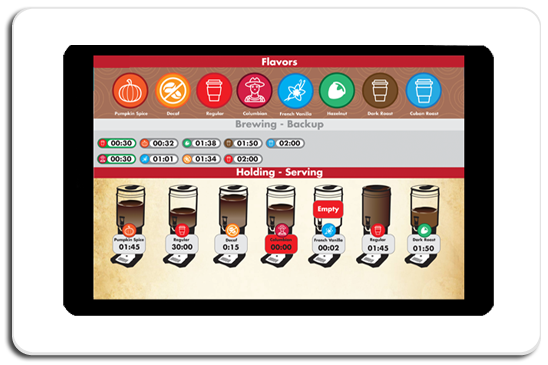 Coffee Management System allows brands to remotely manage and monitor coffee bars. 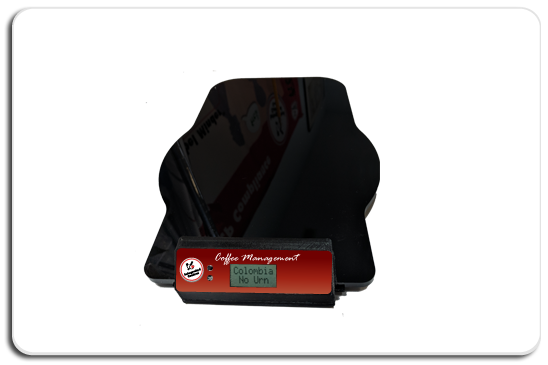 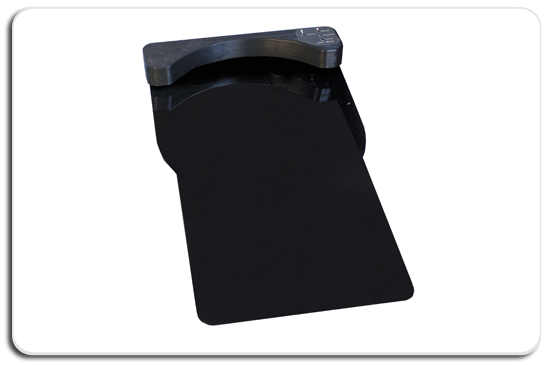 Coffee urns are placed on scales that all connect to the cloud. 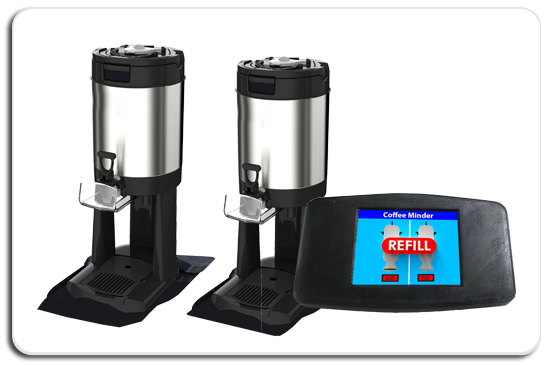 ICC services provide live, up to the minute alerts which assure staff responds and replenishes your crucial coffee products. 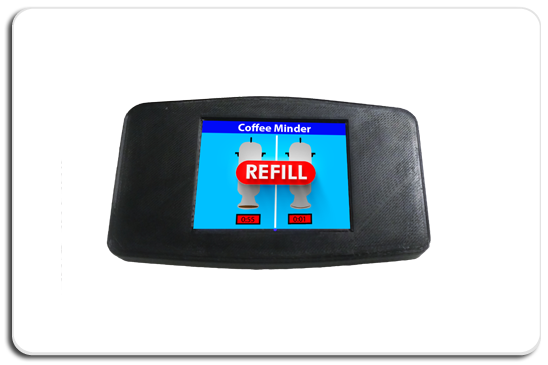 Staff can monitor status of every flavor with small wireless displays and receive audible alerts when its time to make a new urn.